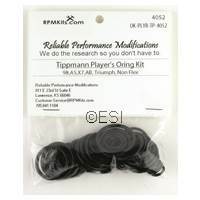 Make sure to keep your Tippmann X7 paintball gun working at all times. 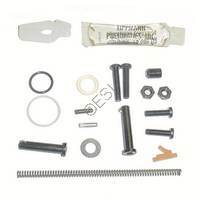 We have all the parts and supplies you need. 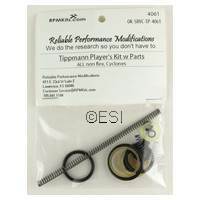 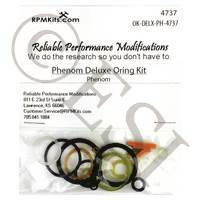 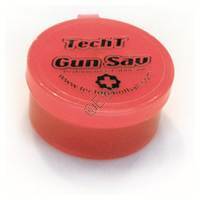 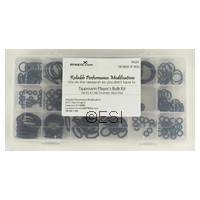 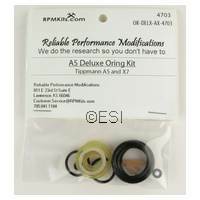 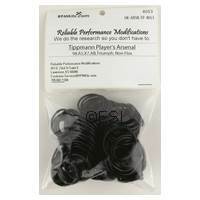 Player Set of Orings for Tippmann Guns Service Set of Orings for Tippmann Guns Lubrication is the life giving blood to any paintball marker. 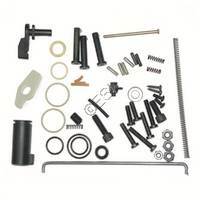 No matter if you shoot a DM, Autococker, Ion, or Tippmann, your marker REQUIRES lubrication.